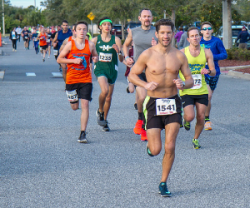 Find your next race with our race calendar and list of local running events. Check out the details on these local group meetups happening around Brevard County. Check out and RSVP to our upcoming events. 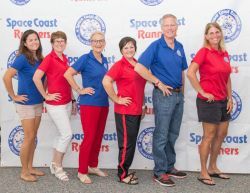 Learn more about the SCR's "Runner of the Year" 9-race series and view the current standings.